K-Seoul Fullday Tour is to see the landmarks of Seoul City. The itinerary of this tour is the most popular and the most important place in history of Seoul, Korea. Excursion with private guide in Seoul. You can see the palace, the castles, the cultures, and the sightseeing. 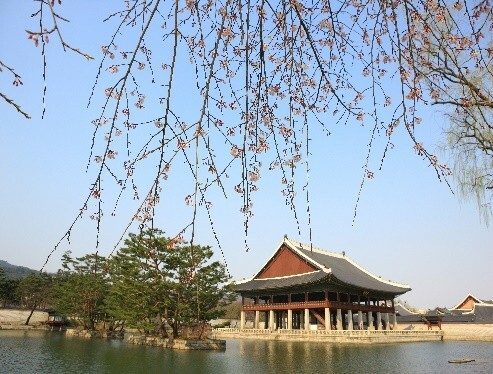 Changdeok Palace : One of the Royal Palace in Choseon Dynasty. It has been built while Gyeongbok palace burnt. 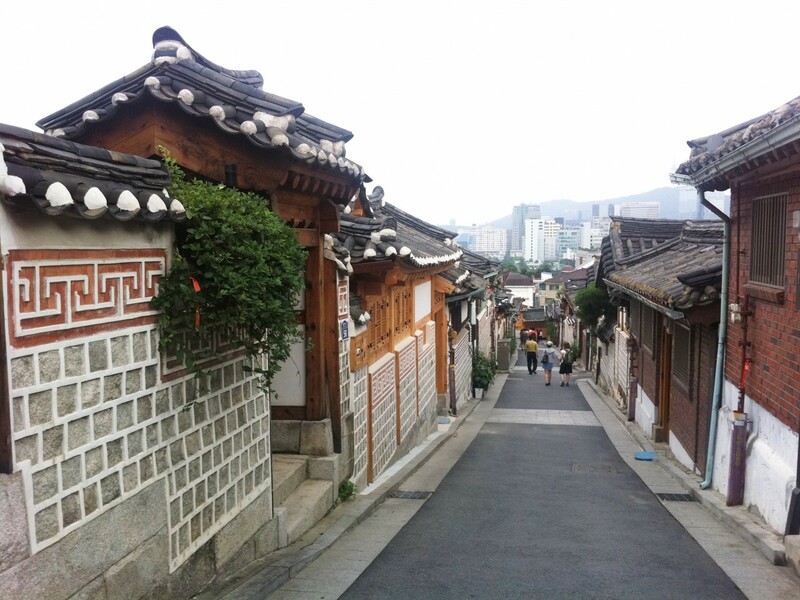 Bukchon Hanok Village : The original and historical korean houses, which is over 150 years. Tour in Seoul. 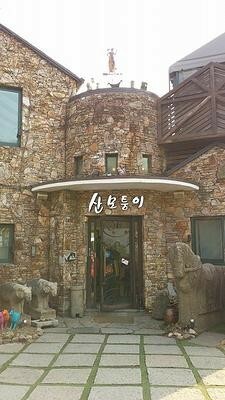 Hanok is the name of Korean style house. 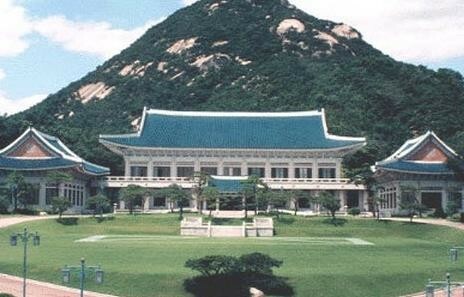 The Bluehouse : It's the place where Korean President staying. Mt Bukak Pavillion : Mt.Bukak is the one of main mountain in Seoul. This mountain is protecting the city from the enemy. E-Hwa Artwall Village : The village where has the art wall near E-Hwa University at Hyehwadong. There are lots of drawing pictures on the wall and shoot the camera.